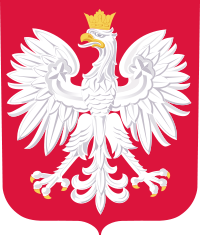 Coat of Arms: Poland's coat of arms consists of a white eagle resting against a red shield. 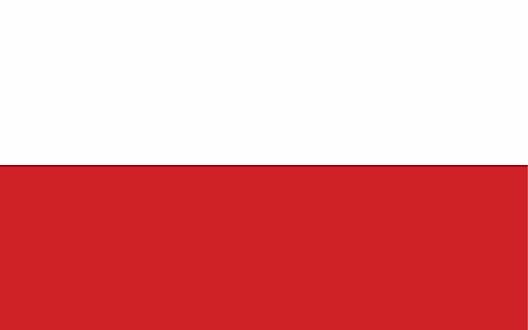 Legend has it that the founder of Poland, Lech, saw a white eagle's nest, and as he looked upon the bird, a ray of sunshine fell on its wings making it appear as if they were tipped in gold. Delighted, he decided to settle, and made the eagle his emblem.